Woodhaven Country Club. Golf Woodhaven California. Woodahven golf course details and information about Woodhaven Country Club in Palm Desert, California. A great public golf course, Woodhaven Country Club Palm Desert, offers 18-holes in the desert. The backdrop includes views of the San Jacinto and Sanata Rosa Mountains. 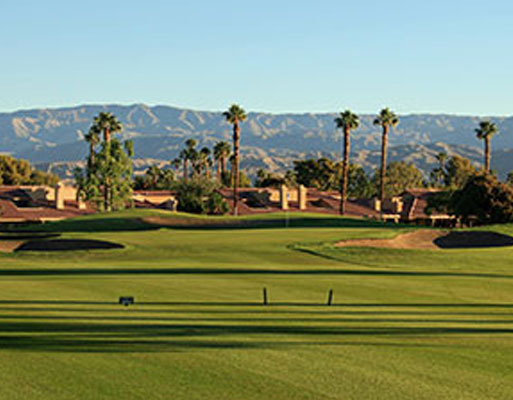 Palm Desert Woodhaven golf is a friendly course with a traditional style. It is a quick round that takes less than 4 hours to finish so there is still time to spend on other activities during the day. Woodhaven Club in California is a great course for all skill levels. It has a strategic design, with challenges that will test accuracy and improve game play. Golfing Woodhaven is a relaxing and fun experience. Spend the day challenging yourself or enjoying a relaxing game in the blue skies and warm sun.